On the way to becoming a bestseller. The concept behind the Endeavour 3 in a nutshell: beautiful design, powerful motor, sophisticated features - all at attractive prices. 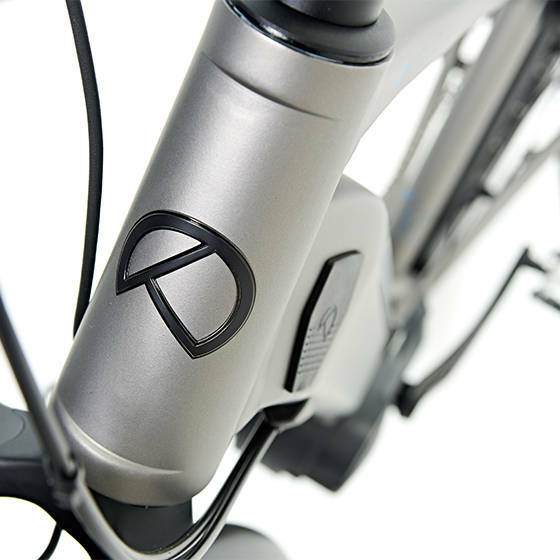 Tried and true blend of components: 8-speed gears, hydraulic disc brakes, LED lighting and touring pannier rack in addition to a fully integrated battery. 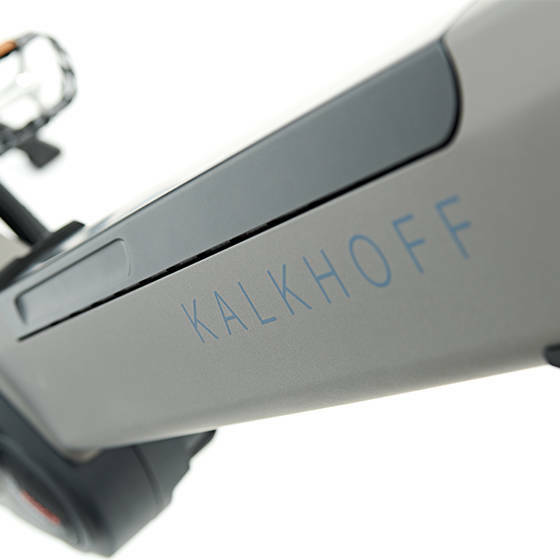 The frame of the Endeavour 3 perfectly integrates both the battery and the cyclist. With its maximum torque of 63 Nm, the Bosch Performance drive ensures strong performance. 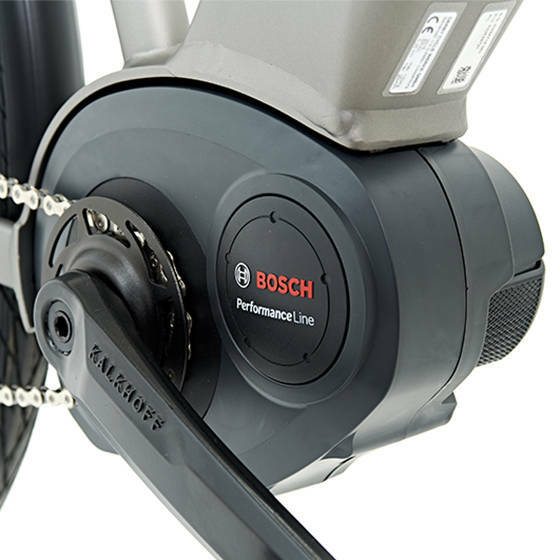 Energy reserves to go another lap: the integrated Bosch PowerTube 500 battery enables you to go on longer journeys.